Everyone loves swirls and everyone loves butterflies. So, hopefully there's something for everyone in this butterfly background vector. 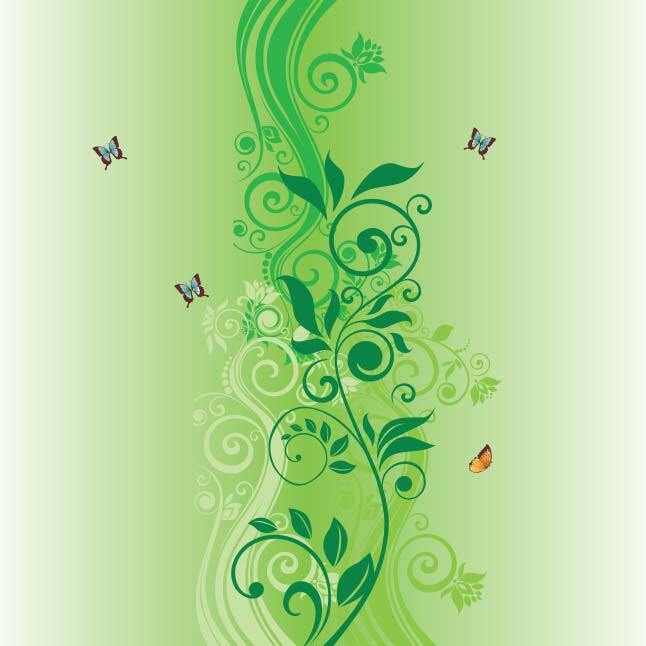 This butterfly background has a great bright green color and a modern feel.